The chase for Roark began out of a desire to tell stories born of adventure and discovery in the form of a man – he’s the bar-brawling adventurer that disappears into Mexico for six months camping, only to surface in Paris drinking Bordeaux with a diplomat’s daughter. Each season we find Roark in a different part of the world, telling stories of his exploits within our product, on social platforms and in a printed book at retail. 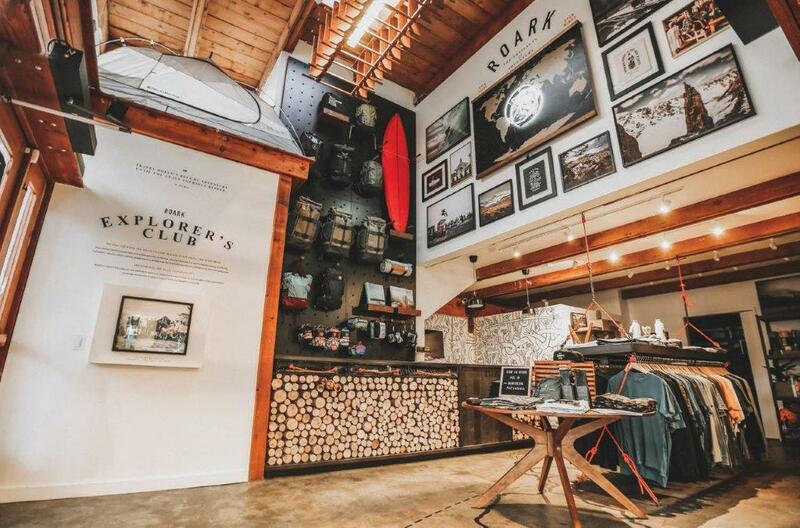 Inspired by the culture and climate of Roark’s destination, we produce two collections per year of clothing, luggage and trinkets – the artifacts of adventure. The product and stories we create empower people to discover self through authentic, irreverent, dangerous and purposeful adventure on the road less traveled. 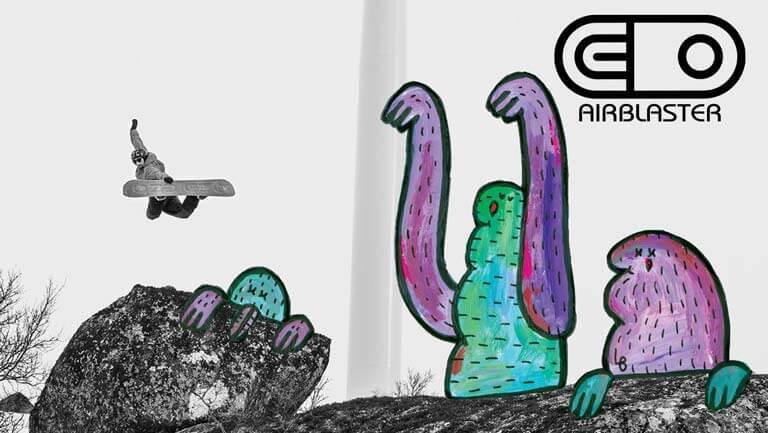 At Airblaster it’s all about fun, freedom and friends. Riding your favorite slope with buddies is the best you can do. Well, it just got better with Airblaster clothing. There is outerwear to be found, sure wind and water proof. But there is more at Airblaster: cool beanies, clava’s and facemasks, some in black or blue, some in WILD print or designs. There is a whole collection of streetwear loudly called S.Layer. The assortment Airblaster is completed with unique, unequalled thermo 1st layers called Ninja suits. Airblaster Ninja suits are for men and women, with or without hood. They are made from merino wool or high tech moisture wicking polyester. Ninja suits are great for outdoors activities like fishing, hiking, wintersports. They are even comfy enough for couch surfing. 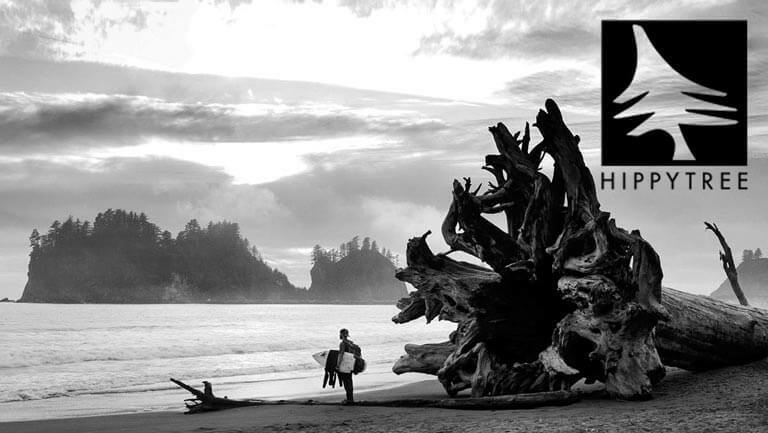 Hippy Tree combines quality surf apparel with classic American historic graphics, outdoor happiness with photo prints. Nature with your favourite fun activities. From Hippy Tree you can buy your next favourite flannel, 4 way stretch board short or a cool trucker cap with Bali shot photo print. There are losts of T shirts, caps and clothing essentials. The quality and styling is amazing. Hippy Tree is one of our favourite brands. One-Ball is the leading snow wax factory is the USA. 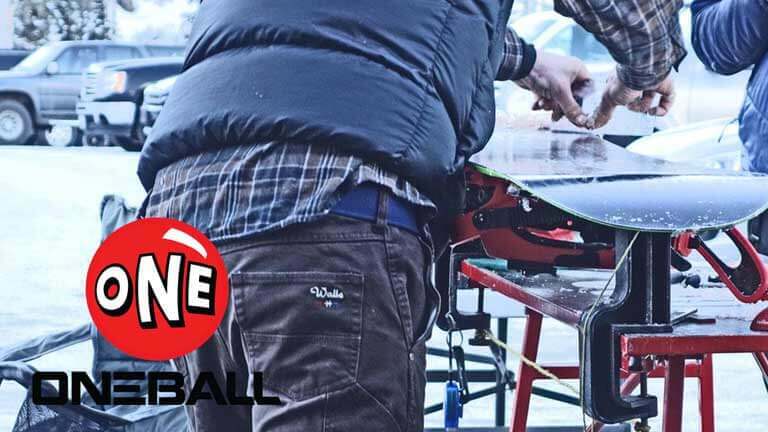 Since 1986 One-Ball has been manufacturing snowboard wax in the pacific northwest of Washington State. Many brands use One Ball for their factory waxing. Jones, Gnu, Lib Tech, Salomon, Yes, Never Summer boards leave their factory with top quality One Ball wax. But the brand has more to offer than wax. Look out for tuning gear, tools, base cleaner, surf wax and more. Wonder where name comes from? Jay is one of the founders, back in the 80-ies. He had a skate boarding accident. Auch! Coming from the moist and cold Pacific North West of the USA, Bonfire outerwear set out to make the toughest, long lasting, waterproof, ready to shred outerwear on the planet. 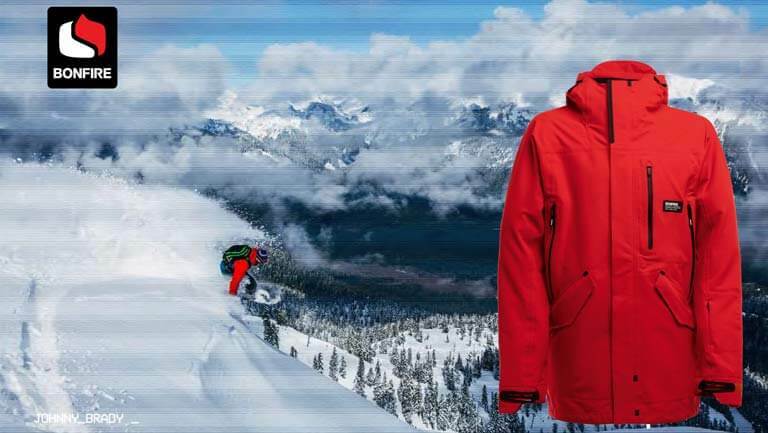 With 25 years experience Bonfire developed outerwear with great features in the areas of ventilation, pockets for storage and specific fits for snowboarding. Bonfire is famous for those high set standards. The look and feel of the outerwear is influenced by streetwear but the quality has high mountain credibility. Bonfire is Tried, Tested, True. The Bent Metal bindings are totally newly designed with one purpose: performance. The looks, the colors, teamriders its all there but the feedback we get from our demos is unanimous. The boot is sucked deep into the heelcup, awesome heel hold, great control, better riding. The product is backed by a great team of athletes like Jamie Lynn, Mark Landvik, Sean Genovese, Forest Bailey, Pat Moore and many more. Bent Metal bindings come in 3 different stiffness options, but all feature the same components. High quality aluminum buckles, cube foreward lean adjusters and a very comfortable ankle strap. Unique is the interchangeable base plate: we call them Drive Plates, made by hand,one by one at Mervin mfg in the USA. By changing the base plate you can change the stiffness of your binding. 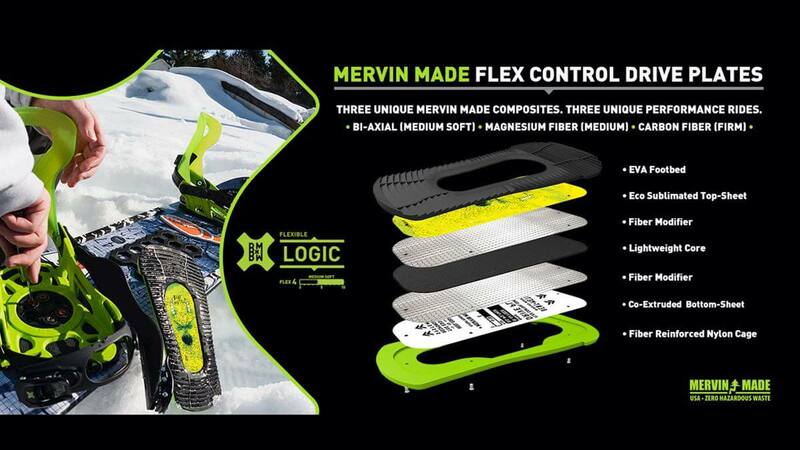 In seconds your binding transfers from soft and jibby to more stiff for power in your carving. Back in 1983 Joel Gomez registers the first snowboard shop in the USA. Sessions snowboard shop is the first shop in the world with teamriders. Some great names were signed. Terry Kidwell, Shawn Palmer, Jamie Lynn and Steve Caballero to name a few. Because of its populairity, core focus and skate and punk rock influences the shop got extremely populair and started to make its own snowboard specific outerwear. 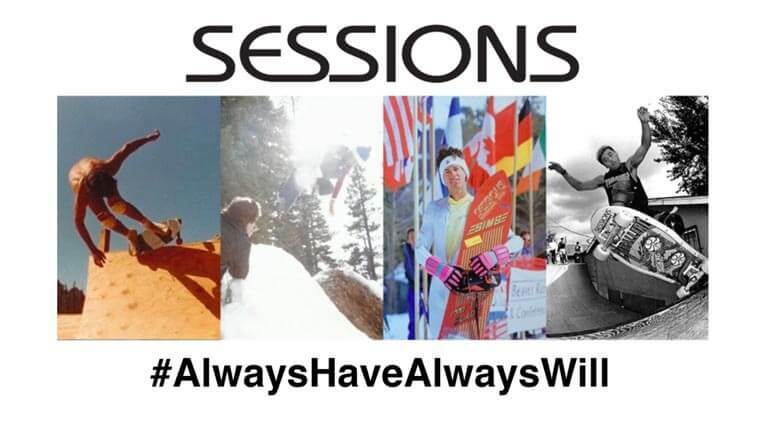 Now 30+ years later Sessions still has deep roots in skate, rock music and core freestyle snowboarding. Check out our other than average outerwear. Especially the Sessions X Metallica collab jacket. Sessions – Always have, Always will. Check out more brands in the brands section.